The housing market in East Renfrewshire had a buoyant start this year and we believe this will continue throughout 2017. In many local ares, we have seen a shortage of property with demand outstripping supply, resulting in more closing dates and premium prices been achieved, and in some cases, the highest prices achieved in many years. 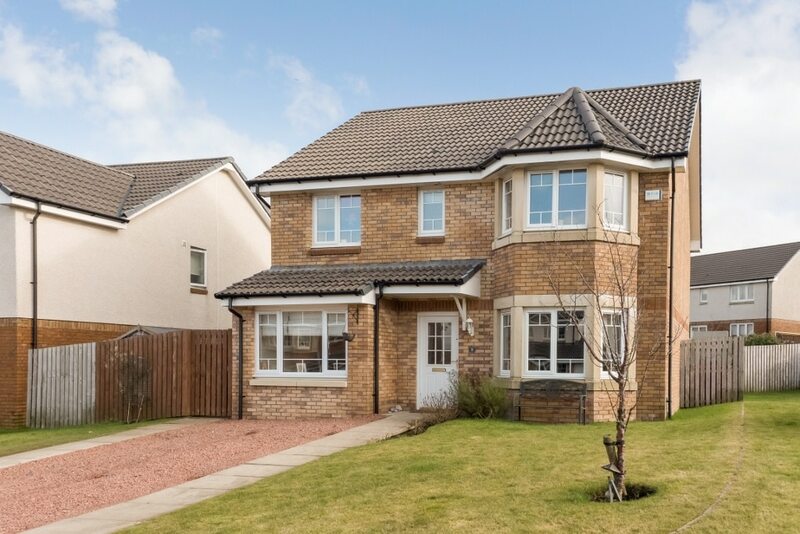 Due to current market conditions, namely record-low interest rates and high mortgage approval numbers, this is an incredibly favourable time for any home owners looking to sell their property in East Renfrewshire. Take a look at some of the properties we have on offer at present in our monthly property round-up. 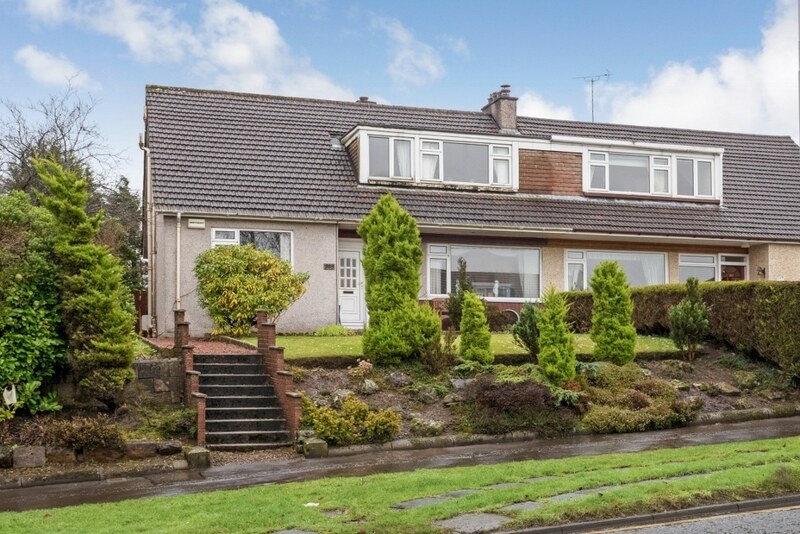 Viewing is very much advised for this four bedroom semi-detached villa that sits full of character in a prime Newlands location. The property is well designed for family living and offers a generous plot of 2,238 sqft, including spacious landscape gardens to both the rear and front of the property. 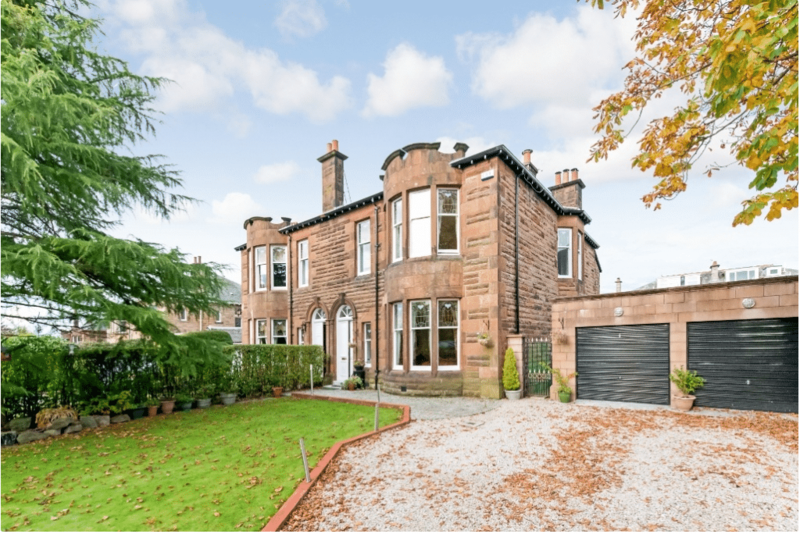 Close to excellent schooling options and public transport links, there is shopping and dining in the neighbouring Southside areas of Shawlands and Giffnock. Only 4 miles from Glasgow city centre, whilst enjoying a peaceful residential pocket, gives the best of both worlds. Click here for more info. 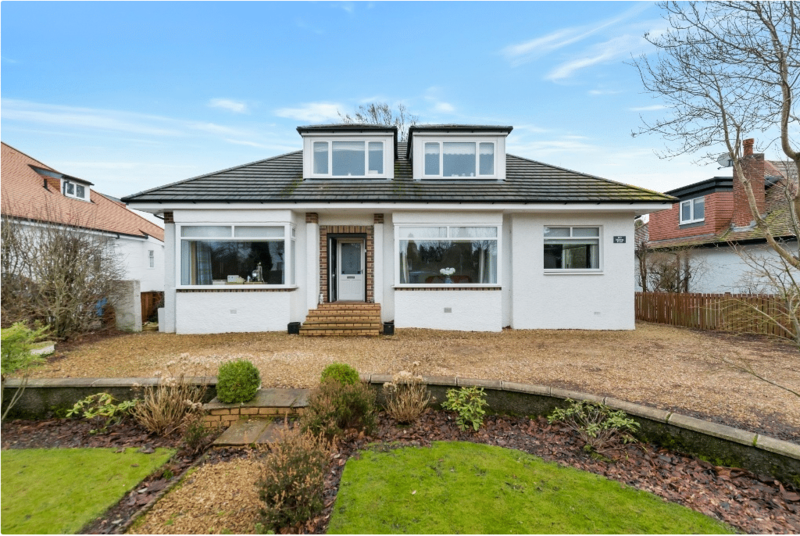 This deceptively spacious 5 bed detached bungalow is beautifully presented, having been well looked after and thoughtfully renovated. 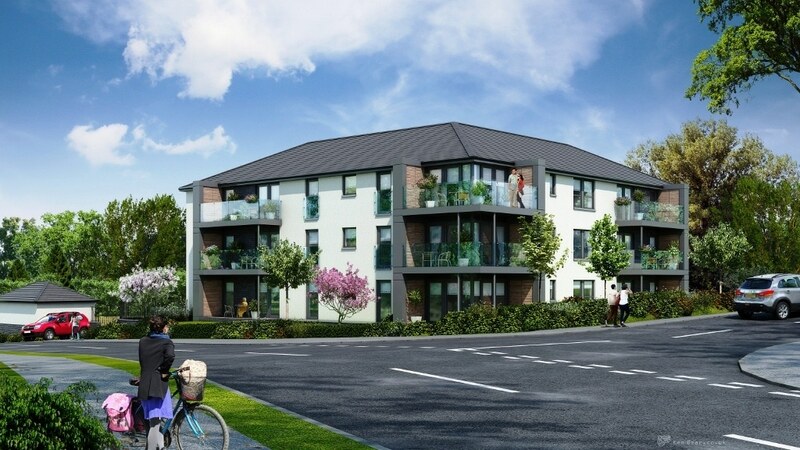 The layout is flexible and ideal for family living, in an area that is hugely popular for families and commuters alike. Landscaped gardens to the rear offer a paved terrace, great for summer entertaining, backing onto countryside that gives extra privacy. Excellent schools, healthcare, sports and recreational options are on your doorstep, in an area recognised as enjoying a particularly high standard of local amenities. Click here for more info. An exclusive for you this month! 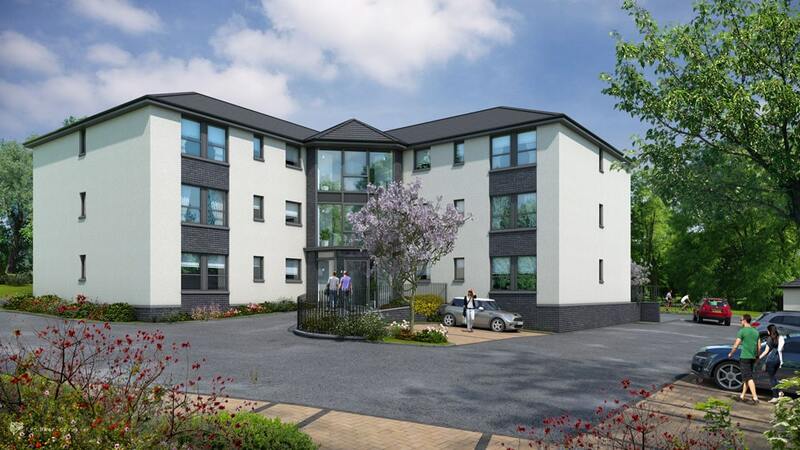 Coming soon to the market, just nine 2 bed apartments as part of a new luxury development in Newton Mearns, on the corner of School Road and Capelrig Road in a prominent and convenient position. Apartments are spacious with private gardens or Windex balconies. There will be lift access to all levels and two allocated parking spaces per apartment. Completion date is anticipated for December 2017. Register your interest now before they go on the market! Click here for more info. This end of cul-de-sac four bedroom detached villa offers prime position in this 2009 Persimmon Homes development. A spacious and well-presented family sitting room with bay window is complemented by a further family/play room. A kitchen with integrated appliances and plenty of storage space leads onto a dining room with doors out onto large, landscaped gardens. Upstairs, bedrooms and bathrooms provide ideal family accommodation. Glasgow city centre is around a 20 minute drive away and there are plenty of local amenities in the local areas of Thorntonhall or Eaglesham or in nearby East Kilbride. Click here for more info. 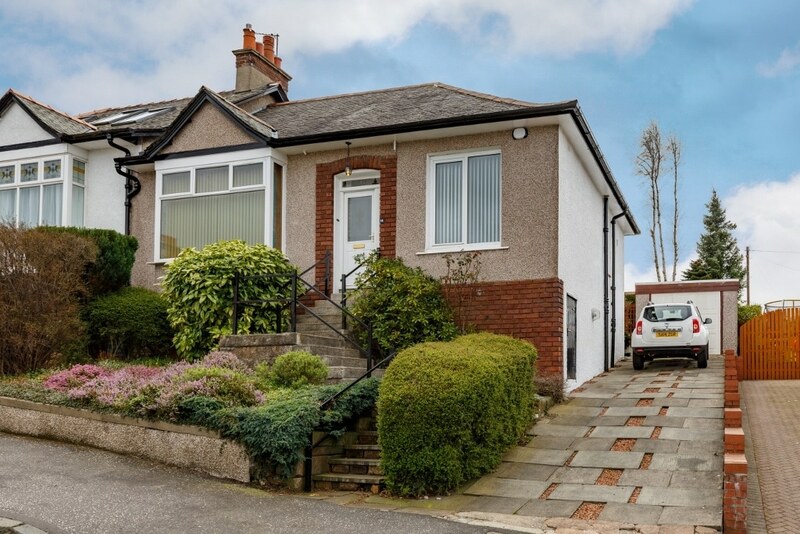 This two bedroom semi-detached bungalow in the ever popular Giffnock is set within very charming and well-kept gardens. Living space is provided via a good sized sitting room with feature fireplace as well as an additional conservatory to the rear. The two bedrooms could be further complemented as there is potential to convert a substantial loft space complete with Velux windows, subject to gaining the relevant consents. Giffnock continues to offer a fantastic standard of living, with great schooling options, local sports and health clubs as well as shopping and upmarket food shop options such as Waitrose and Wholefoods. Click here for more info. Substantial family homes such as this rarely become available in the local area. This 4 bed semi-detached home has been tastefully decorated throughout and offers spacious and light rooms arranged over two floors. A sitting room with feature fireplace opens through French doors into a further family room, giving adequate living space. All bedrooms are of double proportions and there are immaculate gardens complete with a decking area, perfect for relaxing on a sunny day. Plus the local area of Newton Mearns offers some of the best amenities and schooling options around. Click here for more info.